Liquid nitrogen is the most commonly used element in cryogenics which used for specialty chilling and freezing applications. MRC's laboratory liquid nitrogen containers are suited for storage and transportation and have wide range of capacities. 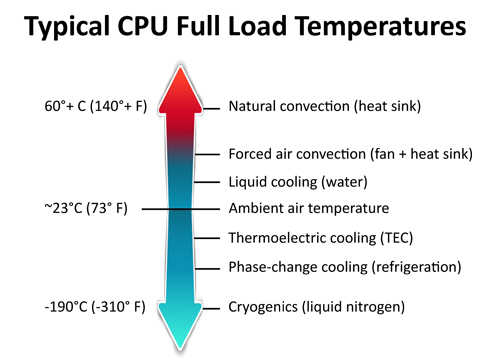 In physics Cryogenics is the study of the production and behavior of materials at very low temperature (below -150°C/-238°F or 123 K). The word cryogenics stems from Greek and means “the production of freezing cold”. The term is used today as a synonym for the low-temperature state. Liquid nitrogen is the most commonly used element in cryogenics which used for specialty chilling and freezing applications. 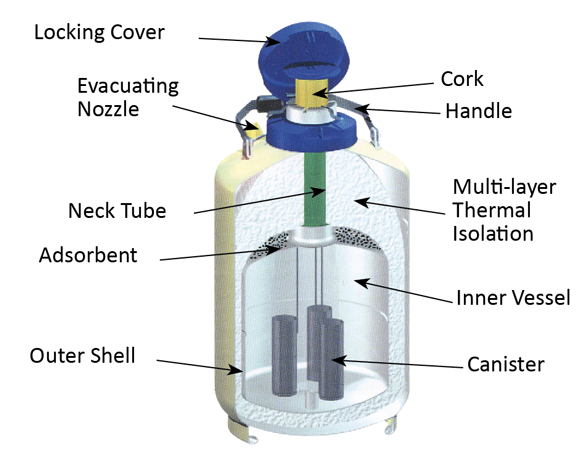 MRC's laboratory liquid nitrogen containers are suited for storage and transportation have wide range of capacities.